Blue Critical Auto cannabis seeds by Dinafem Seeds belong to a feminized autoflowering Indica-dominant cannabis strain that results from the cross between a Critical + Autoflowering and a Auto Blueberry. The result is a high-quality hybrid that displays the noble lineage of two exceptional cannabis strains. 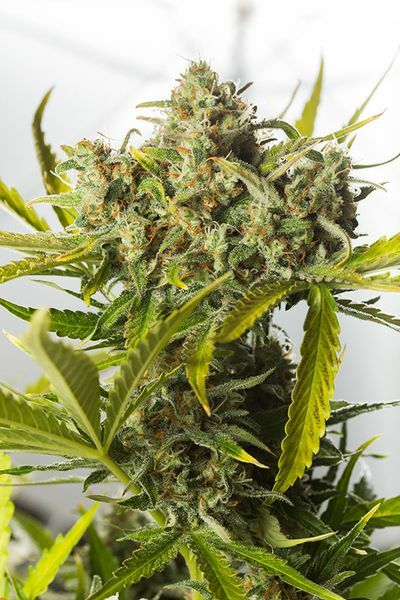 Conceived to treat the senses, Blue Critical Auto is an elegant, easy-to-grow, fast-flowering, vigorous, small marijuana plant that yields huge dense buds covered in resin. A fascinating scent and an appealing colour are the distinctive features of this wonderful strain.